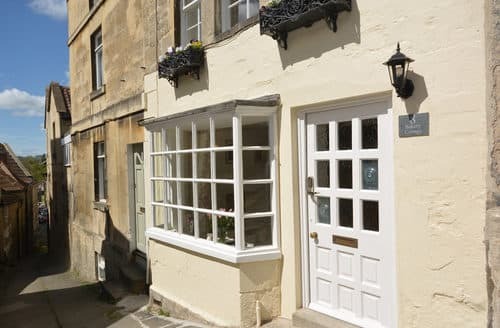 With its beautiful architecture and proximity to the Cotswolds, Bradford-On-Avon offers visitors an idyllic retreat from the rush of daily life. Stroll along the River Avon and enjoy the peace of the water flowing past. The ancient bridge that crosses the river in the centre of town is centuries old and is still an important part of Bradford-On-Avon. 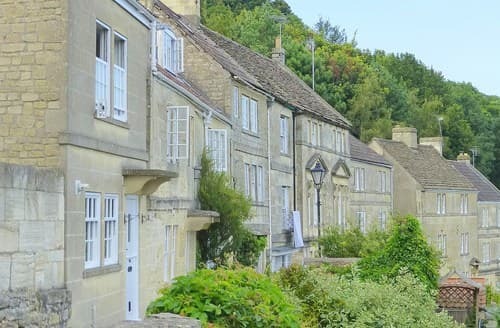 The edge of the town leads into the Cotswolds, meaning those seeking nature will not have far to travel. Not only famed for its beauty, the unspoilt countryside of Wiltshire is also excellent for walking and cycling. 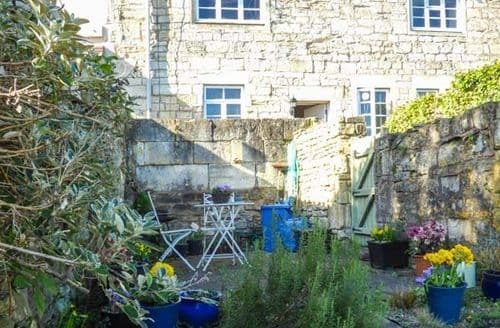 So whether you want to spend your days rambling outside or relaxing in town, Bradford-On-Avon is the perfect base for your cottage holiday. 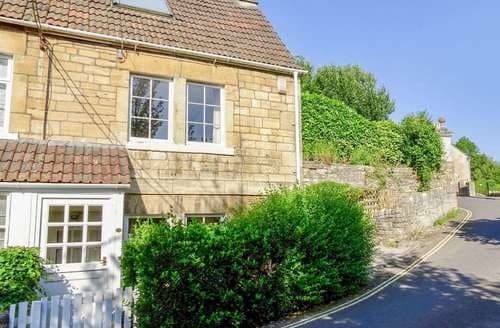 What our customers are saying about our Holiday Cottages In Bradford On Avon To Rent. "The areas of greatest concern are as follows: Cleanliness: Dead woodlice, dust and food crumbs, were present on the floors on our arrival. Cobwebs were present in all areas of the property. Woodlice were on both the floor and curtains of the sitting room. The owner had left the following note:- “My apologies if you are troubled by the woodlice that continue to find their way into the cottage despite my best efforts! They are harmless, but annoying…”. There are gaps between the skirting board and the flooring that are a likely point of entry for the woodlice. Live and dead woodlice could also be seen in the second floor bedroom. The toaster in the kitchen is in a disgusting state and as such is not fit to be used. (Photos available). The ladder radiator in the bathroom is partially covered in rust and is not somewhere that you would want to place a towel. (Photos available). Safety: The light sensor in the entrance porch is not working making it impossible in the dark to read the dial on the keypad, to collect and return the cottage keys at the start and finish of the hire, without a torch. Not all customers are able to arrive or leave the cottage during daylight hours or have a torch to hand. It is easy to hit one’s head on the beams especially when entering or leaving the second floor bedroom. Pets: In the morning, it was noticed, that there was a strong smell of cat urine in the sitting room. There is a cat flap in the kitchen back door so at some time an owner has had a cat on the premises. In booking a “no pets” property it is to avoid the above being present especially for individuals with allergies." 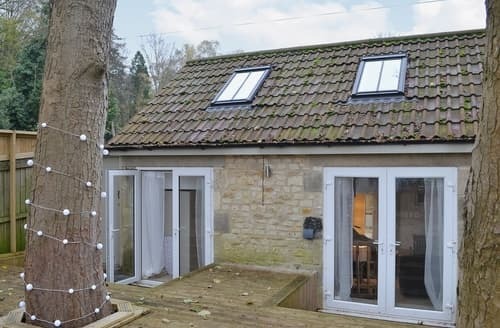 "Perfect for a family.Lovely, helpful owners run a farm shop nearby and provide cake and home brewed cider.The house is well set up, functional and was in the right location for us. Very close to shops and takeaways.Everything works and is in a good state of repair. 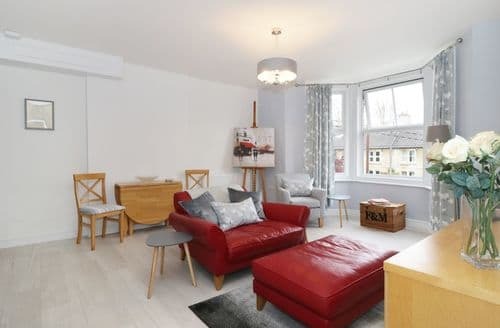 Good Wifi, good kitchen with good size fridge, freezer and washing machine.Minor niggles would be that the decor is rather dated, with lots of dusty ornaments and old fashioned furnishings but it's perfectly functional and suited our needs. Two of the the bedroom doors are sliding type and don't fit well, so they would provide limited privacy if that were needed.Other niggles worth noting: The garden is not enclosed (not suitable for loose dogs or small kids). There is no dryer. A stair gate is provided but a spanner is necessary for it to be fitted safely. Dogs are only allowed downstairs." 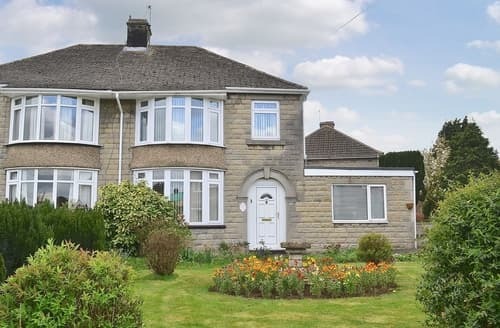 "It is full of character features but also has all mod cons. 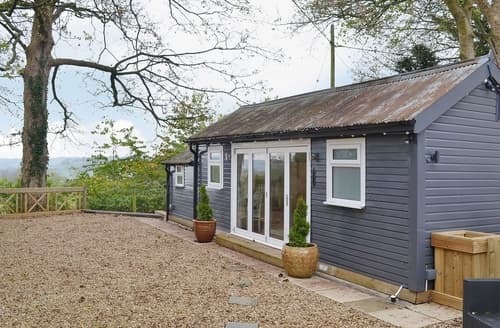 The internet is excellent, not always the case in some cottages in the area we have found, and the heating very effective (this was an October booking). Beds are comfortable, the lounge is spacious and the kitchen very well equipped. A private off road parking spot was a real bonus. There are great walks straight from the house along the canal or to the historic Tithe Barn, also with cafes and pubs within a minute’s walk. 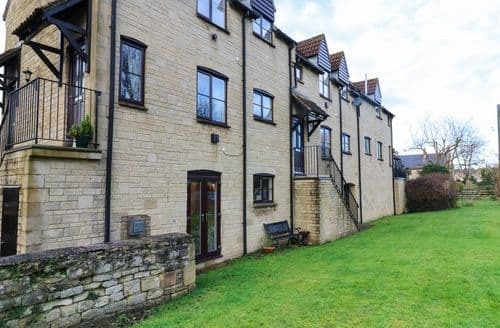 You can also walk easily into Bradford on Avon centre. 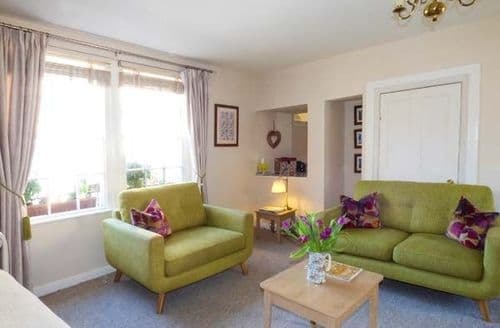 We highly recommend this cottage and would definitely return ourselves." 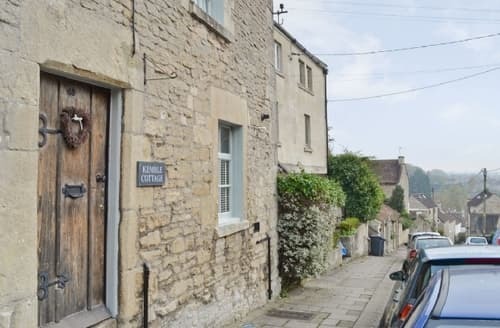 "Bradford on Avon was lovely, if hilly. Lots to do and see in the vicinity. We were pleased to hear there was plans to install a handrail on the staircase in the very near future. For the sake of the fabric of the building we would suggest that window stays are fitted on the front windows as they bang if there is any breeze at all and that the small area of damp downstairs is addressed sooner rather than later. 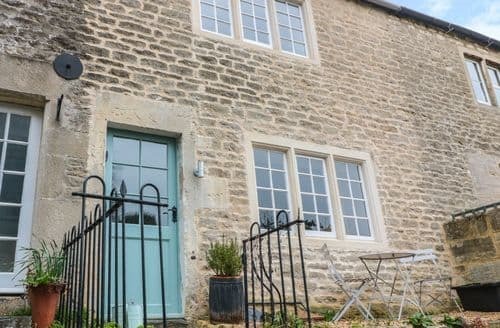 We would happily recommend the cottage to others and would have no problem returning in the future.Lovely surroundings and many places to visit nearby. We would definitely return."